I'll be honest. I've never seen a cod in a cape. I even did a quick Google image search for a cod in a cape, and came up with nada. Maybe I'll make a cape out of cod, but I suspect that it would be heavy and smelly. With that, I'm left to only talk about the place, Cape Cod. I like to just call the area, "the Cape," but apparently people out on Cape Ann think that THEY are on "THE" Cape. Silly people. 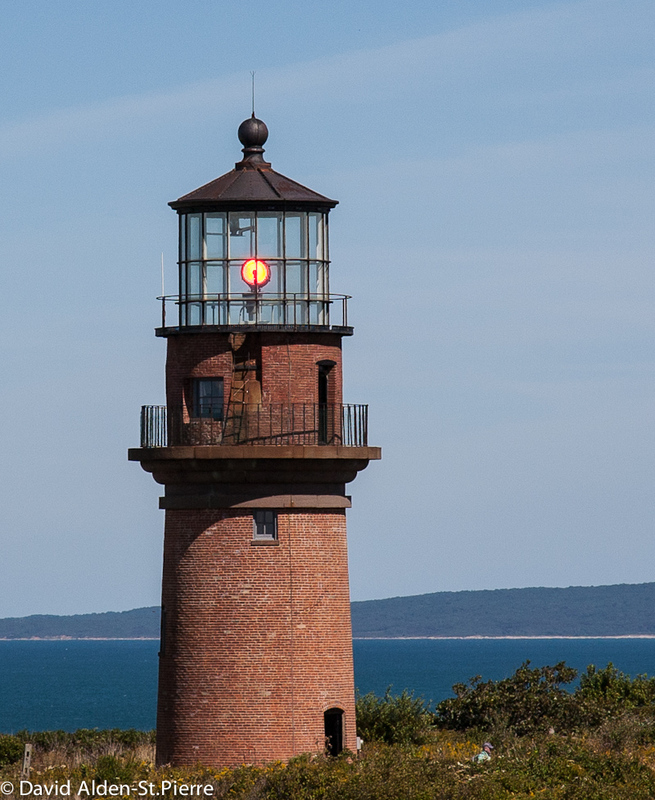 So, Cape Cod, in summer can be a mad-house, filled with people, people, and more people. I have a love-hate relationship with people. I'll let you figure out which people I love and which I hate, but needless to say, if I can go to the Cape when there are less people, I'm happy. So it works out well that Jean and I went down off-season. The tourists were gone, the traffic was light, the weather was still warm, and the beaches were empty. It's not a "kid's bike". I ride bikes; many different types of bikes in fact. I ride mountain bikes, BMX bikes, road bikes, cyclocross bikes and commuter bikes, sometimes all on the same day. 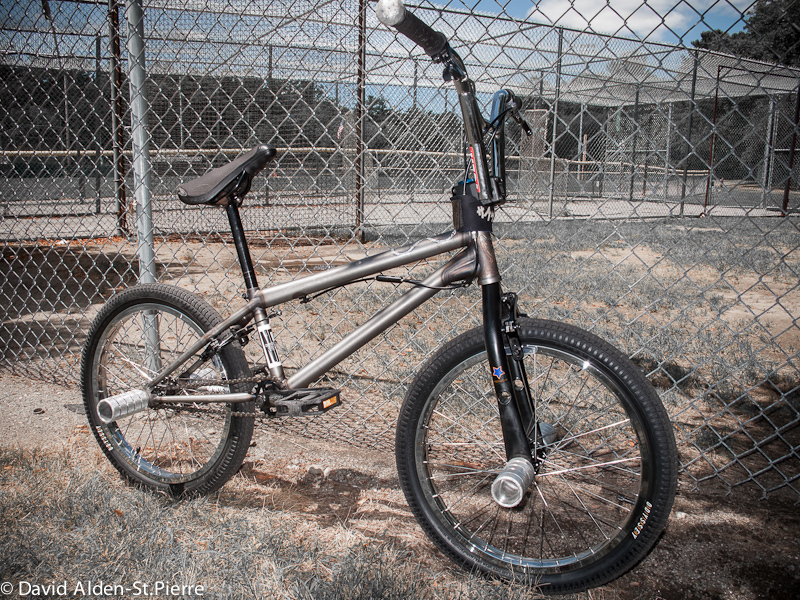 Right now, my BMX bike holds the spot as "favorite" bike, and that includes riding flatland (mostly) and the rare street or skatepark jaunt. 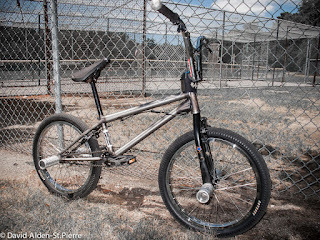 What I don't understand, is why the BMX bike is largely considered "a kid's bike." Sure, kids ride BMX bikes, but kids do lots of things. Kids also play baseball, play basketball, play soccer, and play hockey. Despite this, I don't think any of my age-peers who may participate in adult leagues of any of these sports have to endure people asking why they are still involved in kids' activities.